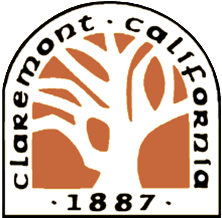 March With Us in Claremont’s 4th of July Parade! 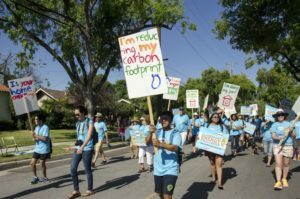 Please join Sustainable Claremont and CHERP as we march in Claremont’s 4th of July parade to promote the Claremont Energy Challenge! 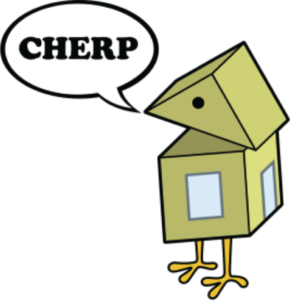 We encourage you to show your sustainable style (Do you have an Earth Day or CHERP T-shirt?) and you are welcome to ride your bike or other self-powered wheels. Please prepare for heat and sun exposure! 4:00 pm: March with posters and cheer! 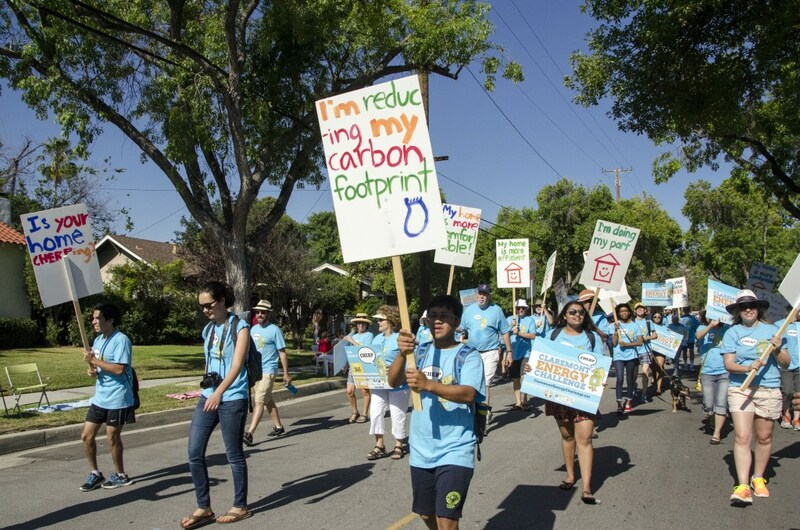 ← Energy Tip of the Week 7: Sign Up for the Easy Energy Toolbox!